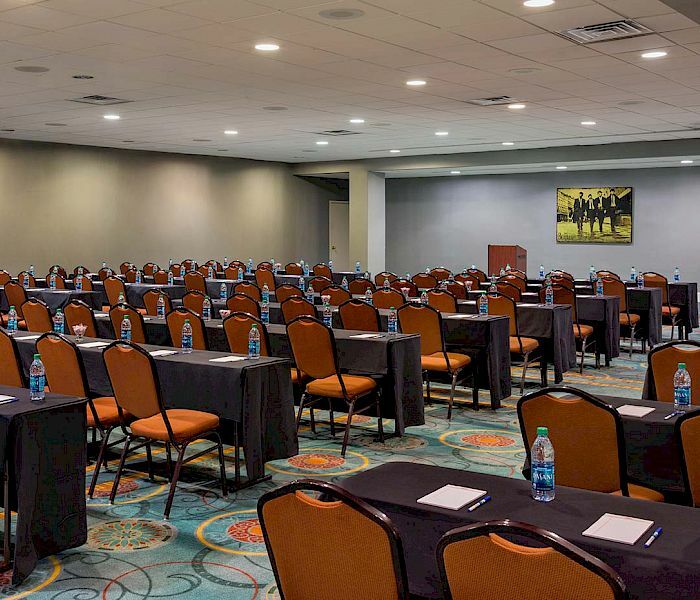 With over 10,000 square feet of meeting space, ideal for up to 400 people, the Holiday Inn Express Nashville Downtown Conf Ctr is the only hotel in the area with a tiered-level amphitheater. 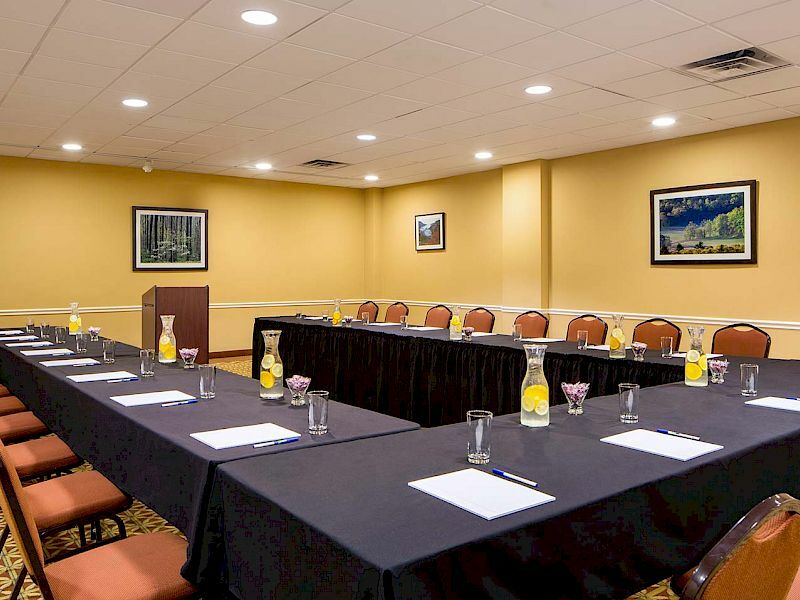 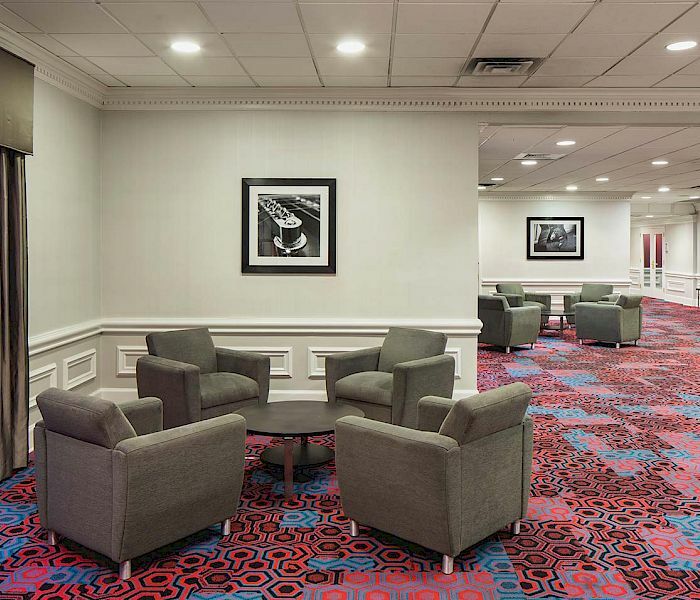 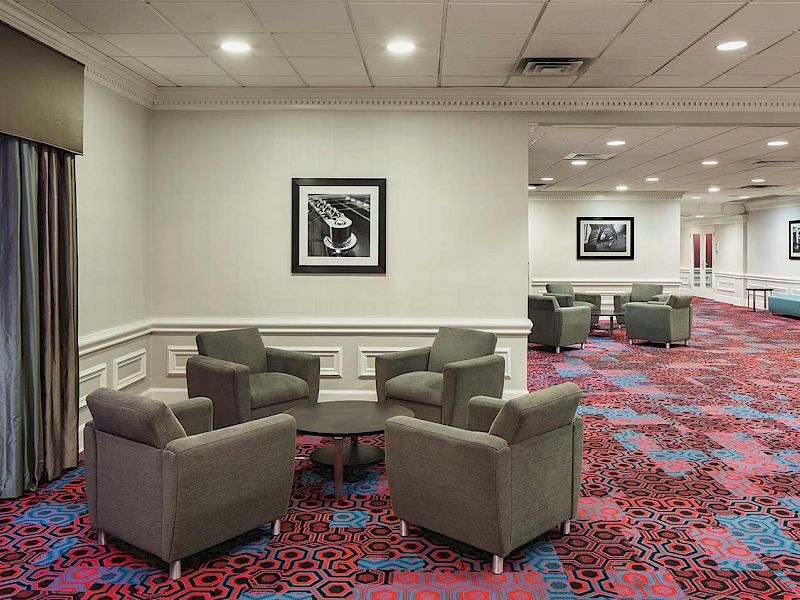 Whether you’re hosting a business meeting, a wedding, reunion, or social celebration, we have the accommodations, services, and amenities to handle events of nearly any size and scope. 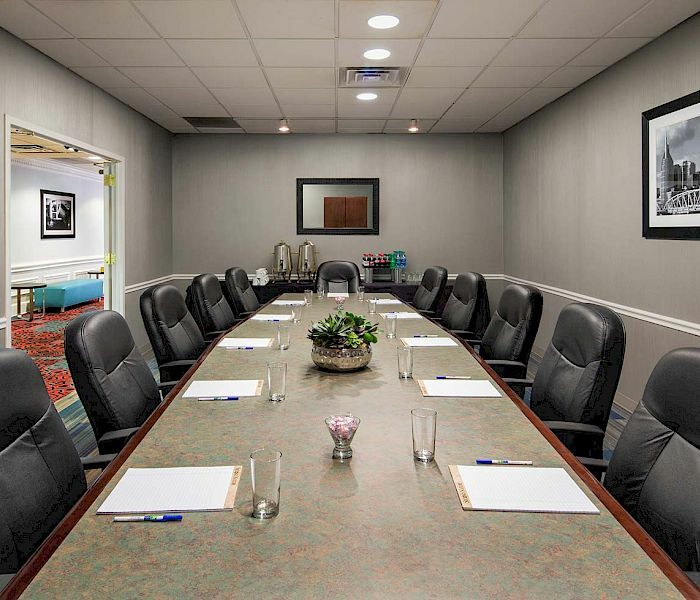 Nashville may be a popular tourist destination, but it’s also a hub of business activity. 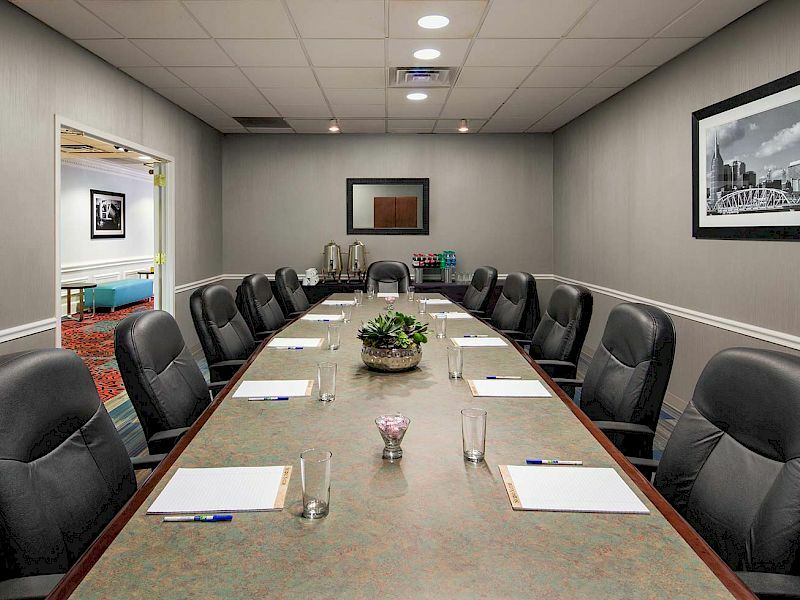 We call companies such as Cummins, Comcast, Kirkland, and Cymetrix our neighbors. 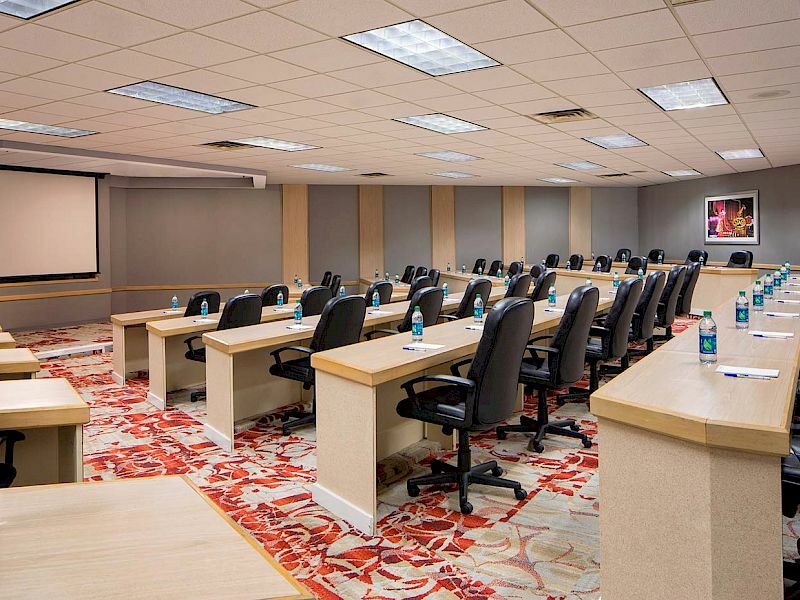 While others like Bridgestone, LP, Phillips, Lifeway, HCA, GM, and UPS District Office are all just a short drive away. 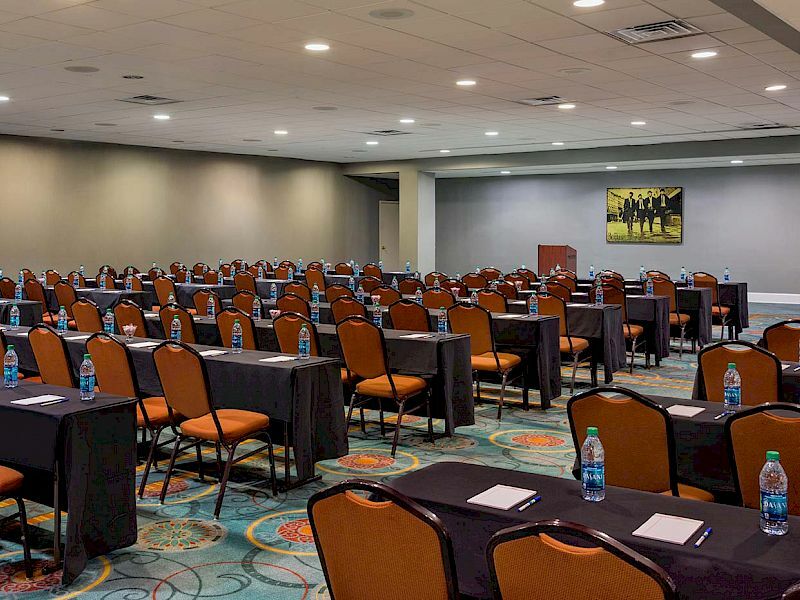 Featuring over 10,000 square feet across five distinct venues, the award-winning Holiday Inn Express Nashville Downtown Conf Ctr is the ultimate hotel for events large or small.